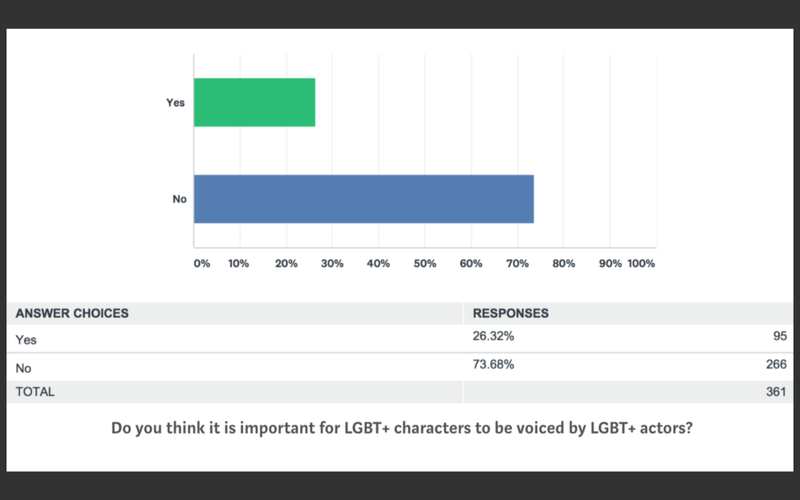 I conducted a semester long independent study on LGBT+ Representation in Video Games. 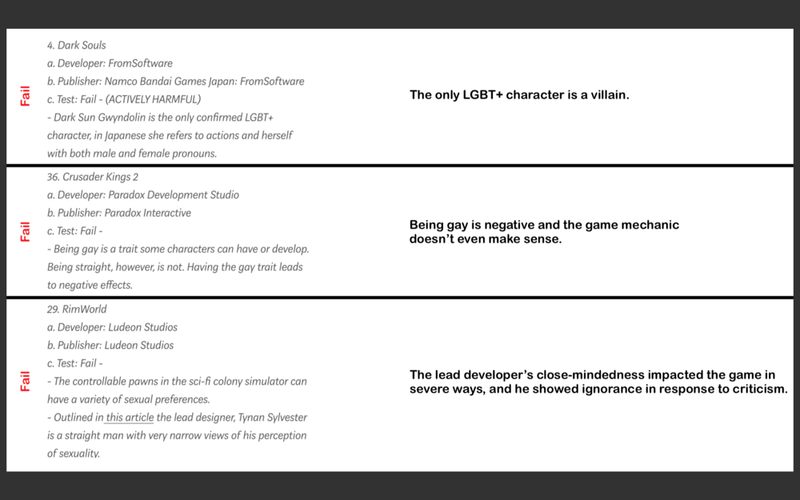 During the project I studied Narrative Design structure in gaming, and created The Moose Test, a basic set of criteria to assist game developers and publishers create content accurate to the LGBT+ community. I used the test on the top 50 PC Games as chosen by consumers, and analyzed the design teams that created them. 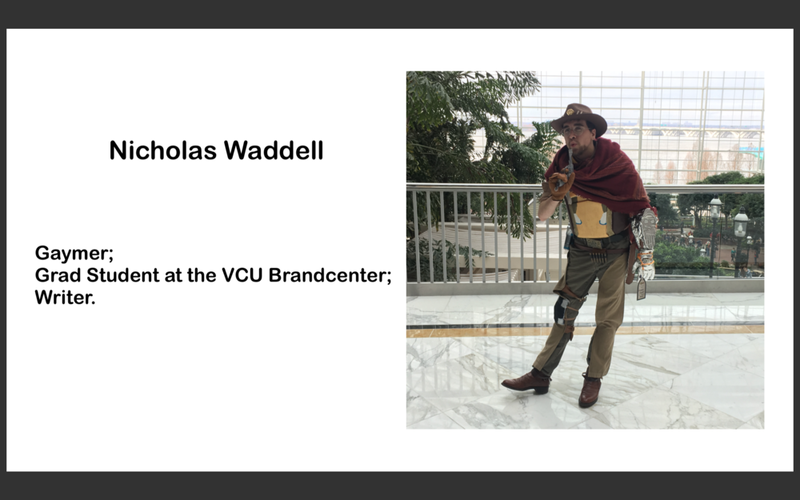 The culmination of my work so far has resulted in applause from industry professionals and a 1-hour presentation/discussion panel at MaGFest 2018. You can view write-ups of my test, process, and implications on medium. 6. That dialogue must advance the plot in some way. 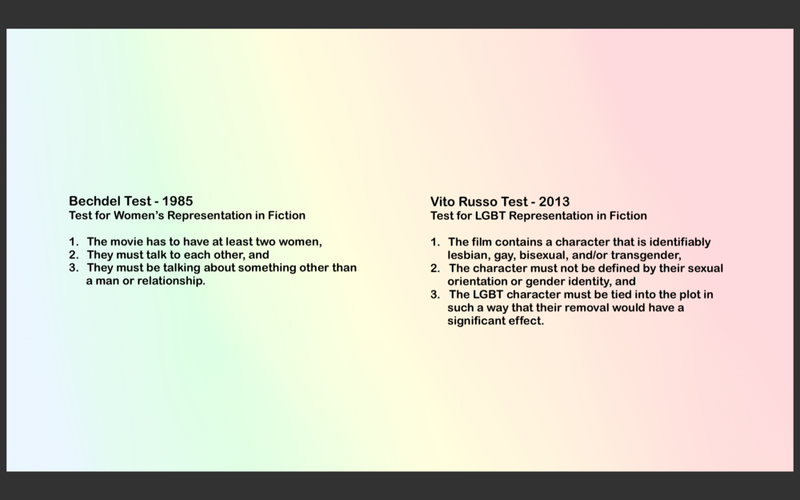 I used these two tests, along with survey data from the LGBT+ Gaming community, to help inform the test meant to represent them. 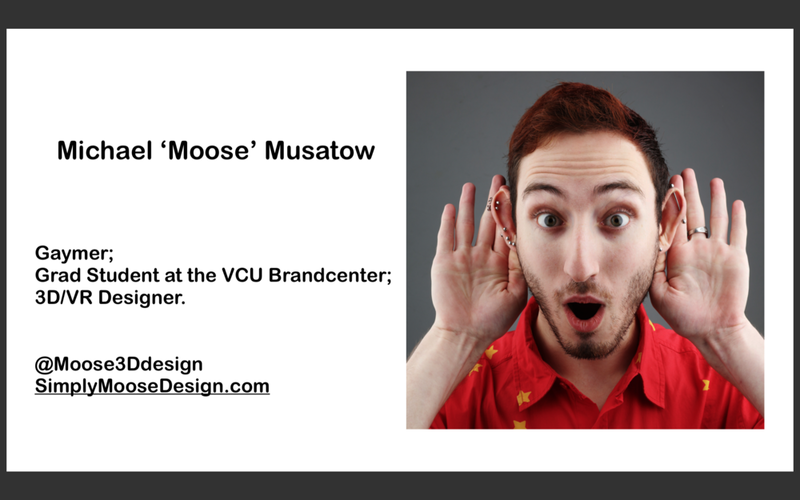 First I applied the test to my video games, I found only 18% of my personal collection passed The Moose Test. After analyzing the games, I turned my attention to developers and found a pattern. These are the games developers and publishers associated with the games that passed, and the games that failed (but made an attempt to include accurate representation). Almost every time Bethesda, Bioware, or 2K Games touches a project it includes more accurate representation, and beyond that these studios are top of mind in any discussion about representation in video games. We can conclude that these studios are doing something right; whether it's representation in the studio or listening to the community who is playing their games.